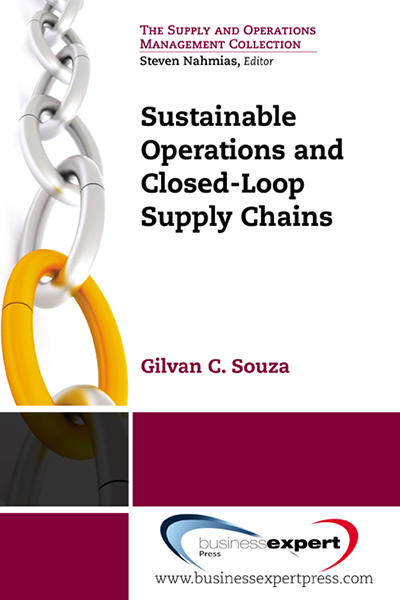 This book develops a new model for lean management. The intent is to demonstrate a model framework consisting of four critical components: leadership, culture, team and tools. The development of the model and these four components will be built from empirical theories reported in the research literature and in successful applications. 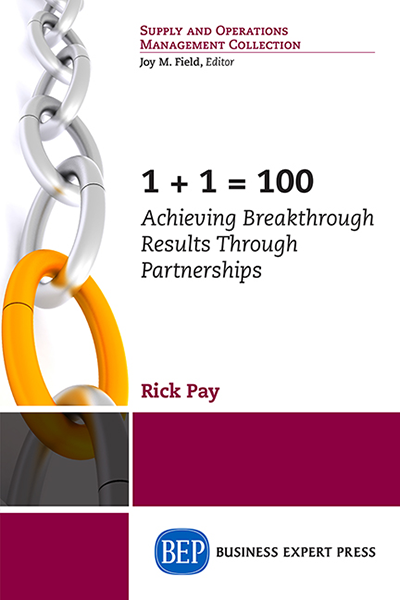 This framework will offer a path to develop lean leaders with practical, actionable guidelines. 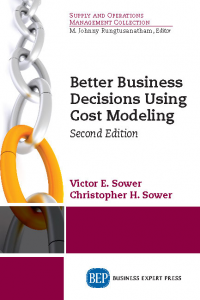 The model framework is suited to broad applications offering practical guidelines for manufacturing and service environments alike. The lean model will develop each of these four components, explaining their relevance and importance for guiding internal lean initiatives. 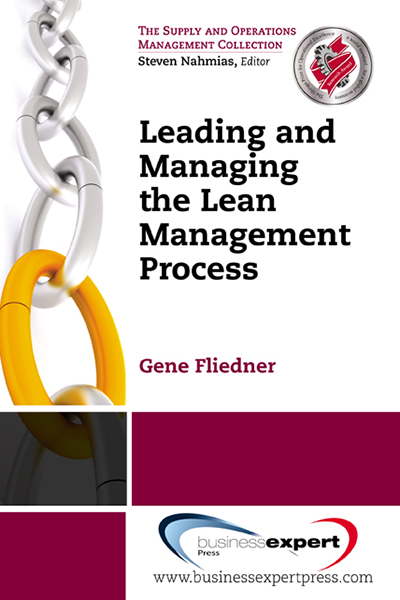 In developing the model, the text will chronicle the historical development of lean noting the significant lean contributions, contributors, and dates of these contributions. This development will trace contributions to the practice of lean back hundreds of years, prior to the contributions of Henry Ford and the contributors from the Toyota system in the 1950&apos;s. The future of Lean will also be examined with the current topic of sustainability and how it has extended lean concepts with an external focus towards product life cycle concerns and social issues. This offering is different from competing offerings in three fundamental ways. 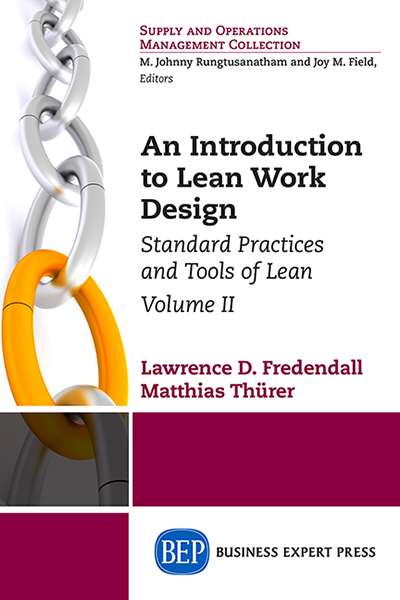 First, it offers and develops of a comprehensive lean model based on a sound framework. Second, it examines a comprehensive timeline of significant lean contributions and their contributors. Third, it extends lean by looking at the future applications in the area of sustainability.